Apricots (57%)*, syrup from fruits*, lemon juice concentrate*, gelling agent: fruit pectin, sea vegetable powder. 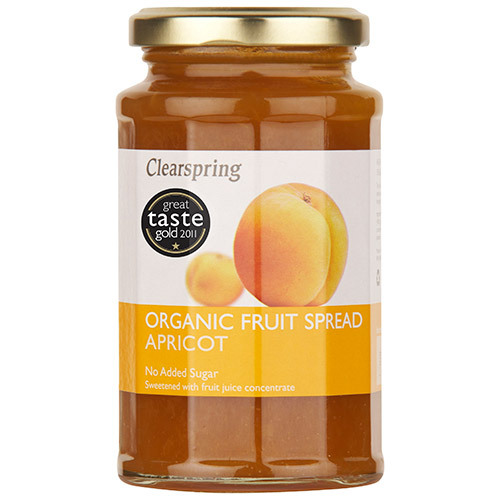 Below are reviews of Clearspring Organic Fruit Spread - Apricot - 290g by bodykind customers. If you have tried this product we'd love to hear what you think so please leave a review.